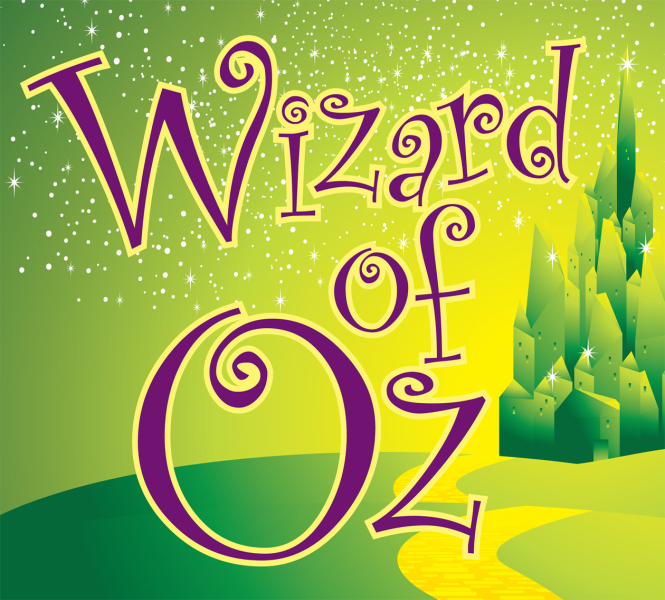 Join Dorothy, the Scarecrow, the Tin Man, and the Cowardly Lion as they come to life in this theatrical performance of the classic movie, The Wizard of Oz. This family-friendly event is free and open to the public. 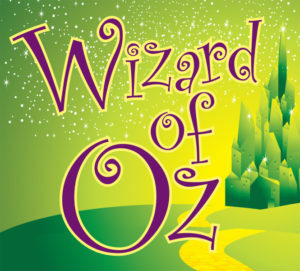 Presented by the Plaza Theatrical.